Looking to learn how CRM can help your tutoring business to grow? Then you’ve come to the right place because we have all the information you need to help you understand how you can benefit from using CRM in your business. No matter how small or big your tutoring business is, it is quite essential to consider having great management software to help ease your process of doing business. Large companies use such software integrated with every part of their tutoring system from CRM, applicant tracking, onboarding, invoicing, job broadcasting, and attendance, among others. Advanced tutoring software can really help in improving the growth of your company by reducing expenses, generation of referrals and more leads, as well as free your time, to focus on other factors that might help in increasing your business growth. There are various apps for tutoring business that might really come in handy for your business. Let’s have a closer look into them and their benefits. In order to increase revenue for your company, having quality customer service is very important because it not only increases customer satisfaction but also reduces losing your customers. CRM which stands for Customer Relationship Management is a great way of ensuring you cater well to your customers. 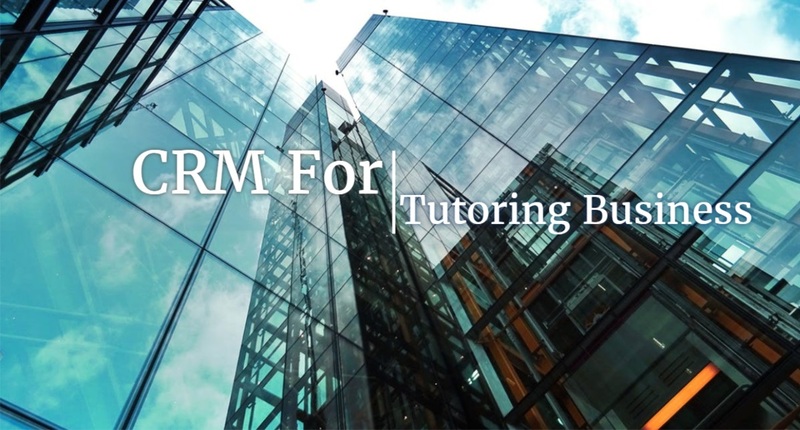 Here’s a list of CRM for tutoring business to consider for your company. TutorCruncher is a business management system for tutoring which offers features such as invoicing, payroll, matching capabilities between tutors and students, scheduling, as well as time-sheets. This software greatly simplifies your company’s operations and helps you better serve your clients. It also offers a free trial, 24/7 support, and comes at an affordable price. If you are looking for a good online tutoring software whiteboard, then this is one to give a try. TutorRoom offers a full CRM that allows you to run all of your business on without any problems through their online school management software. The software has also been designed to run efficiently on all devices from mobile phones both Android and iOS and even your PC. Their CRM allows you to enter the details of your customers, subscribe to clients, and also have follow-up calls. It also allows you access to the full list of courses, students, as well as tutors. It is the ultimate solution for your business. TutorRoom also offers a free trial. This is also another top-notch tutoring software program that is meant to make your tutoring business work easy. The program helps you stay organized because you can schedule your students’ lessons as well as manage any appointments using any type of device. It makes easy for students and tutors to work together and offers a custom website which you can use to attract more customers. Similar to TutorRoom and TutorCruncher, Amidship also offers you a free trial. This is tutor management software that is designed for the scheduling of the online appointment. It allows clients to book appointments online with your business free of charge. It also offers features such as a personalized page where you can make your page personalized for booking of reservations. And appointments by customers. It also provides notifications for text messages, it is very fast and secure and has a calendar for syncing all your appointments directly. What’s more is that it also comes with a free trial. This online tutor management system is also one of the best for tutoring business due to the excellent features it has to offer. It includes features such as; accounting, billing, and scheduling. The billing is automated and the platform can be accessed anywhere since it is web-based. It maintains records that are extremely accurate and also has parent-student access. You also get a free trial to try out the system. CRM for online tutoring software is highly important in ensuring you are able to have a good relationship with your customers. And this can only be possible if you have the right way of attending to them; either regarding any questions or issues. 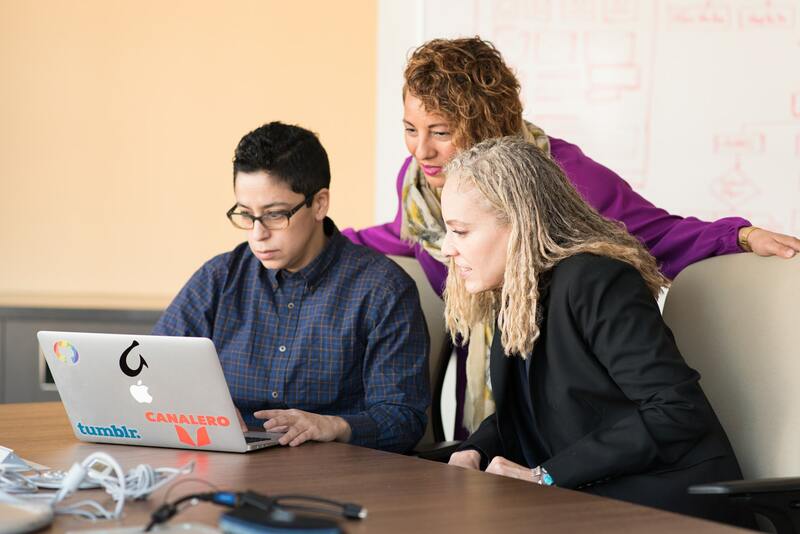 With a good CRM, you can run your business with much ease and exponentially grow to a high level than you would ever expect. Customer satisfaction is the key to making a business grow. Thank you for your good content, really great info,! Following your website. You are welcome, Sir. Thanks a lot.